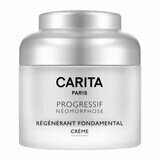 Carita is the surname from the sisters Rosy and Maria; whose mission is to put science and nature at the service of women. 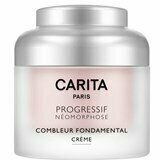 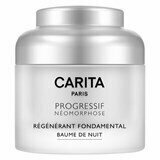 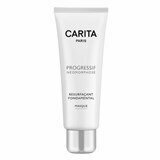 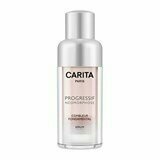 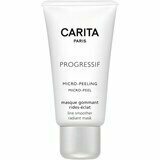 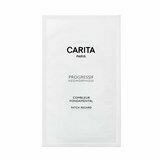 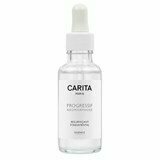 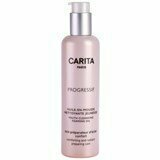 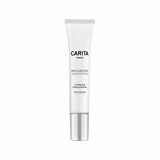 Through its concept of global beauty; the brand Carita intends to elevate beauty to a higher level; combining the effectiveness of the most careful formulationa with the power of massage and technology. 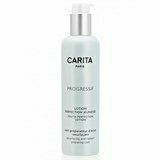 Carita has several institutes spread all around the world, continuing to innovate in the development of anti-aging care.